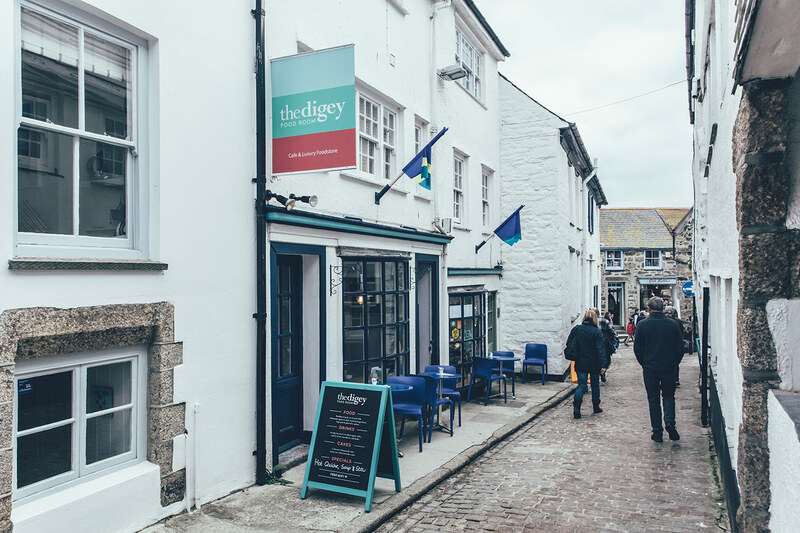 The Digey Food Room is a Café & Luxury Food store located in the beautiful town of St Ives in Cornwall. 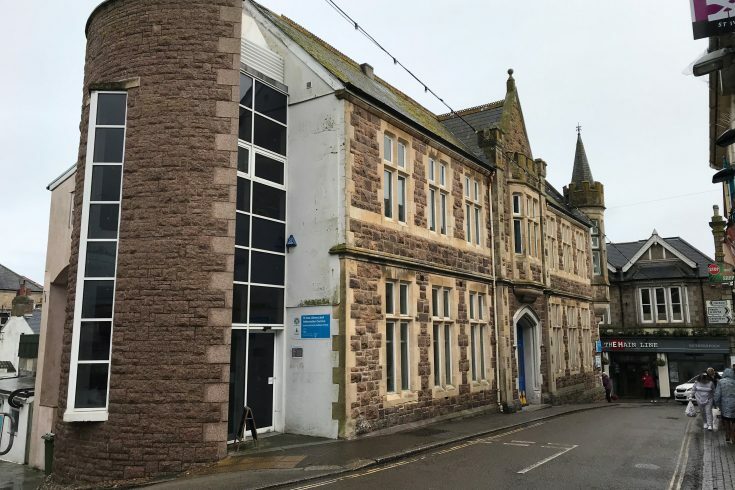 We are located on a quiet cobbled street between the harbour and Porthmeor Beach. 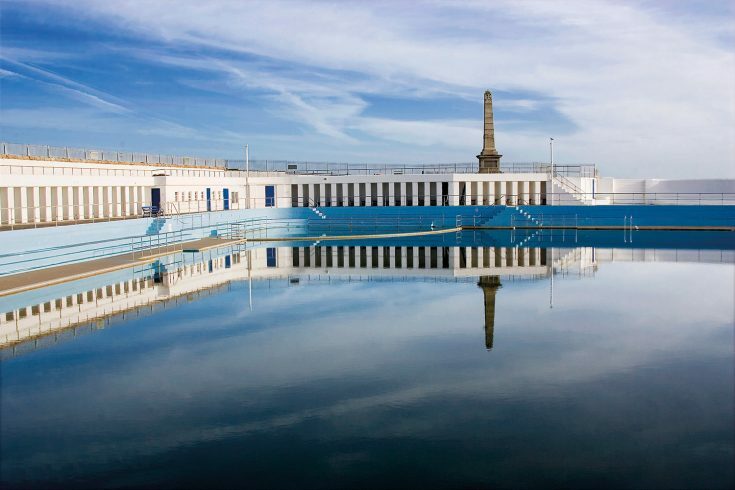 In the 1960s, it was reportedly the site of the UK’s first ever surf shop. We serve delicious Cornish breakfasts until 3pm! Our wholesome lunches include many vegetarian and gluten free options. Lots of delicious salads, quiches, scotch eggs and cakes to take away, or combine all three in our Beach Picnic Box! We have free wifi and welcome clean and friendly dogs. We have a selection of loose leaf teas and serve our own blend of organic and Fairtrade coffee. 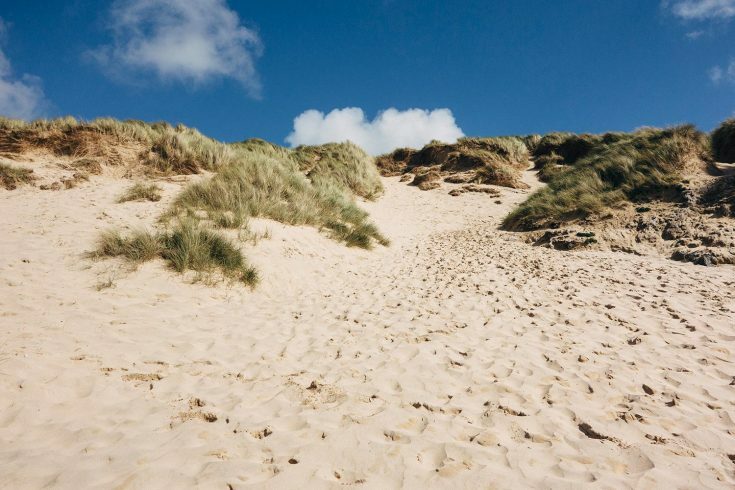 All our food is made from the finest local ingredients and our shop and deli is stocked with a mix of quality Cornish and international products.